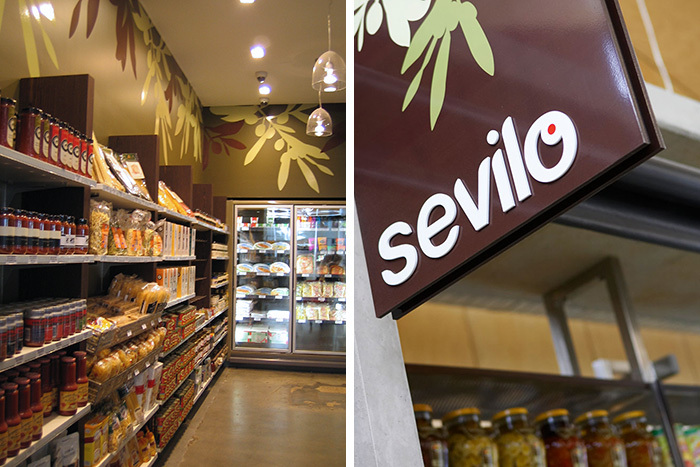 Located at Ferry Rd Market on the Gold Coast, Sevilo appeals to discerning foodies searching for those hard to find deli items from small, local and international producers. 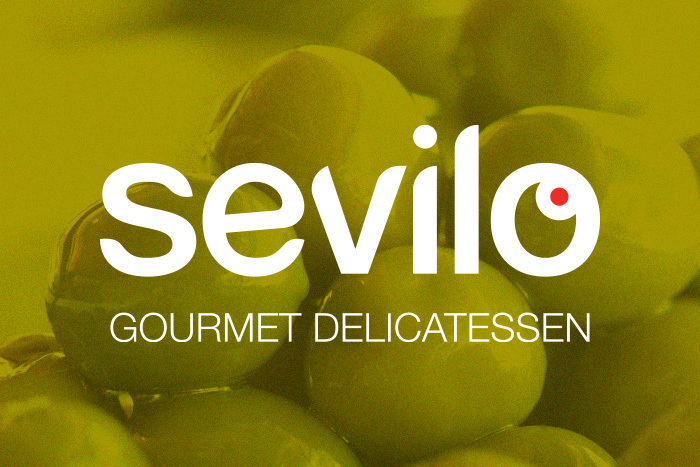 With a name that spells ‘olives’ backwards, the logical design solution was a customised leafy typeface with an olive within the letter ‘o’. 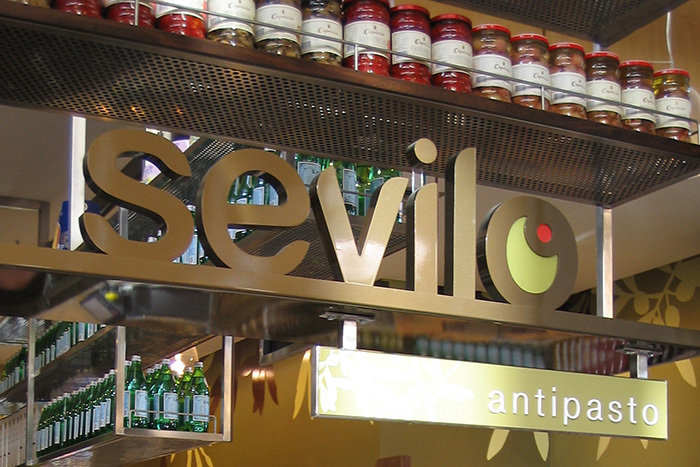 Olive branch drawings consistently integrate the brand into the shop interior on walls, point-of-sale signage, product labels and price tickets.